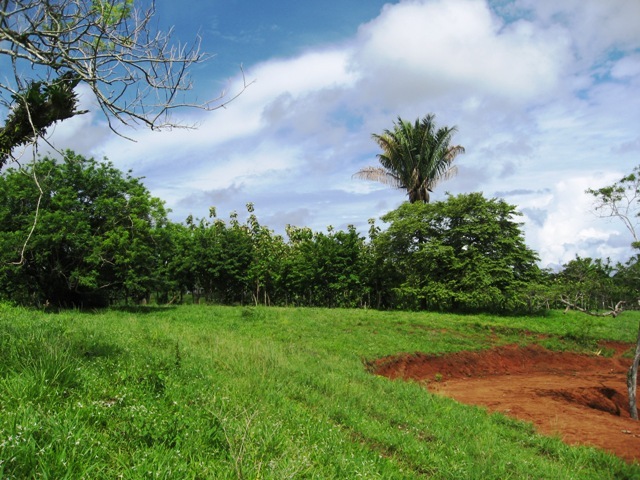 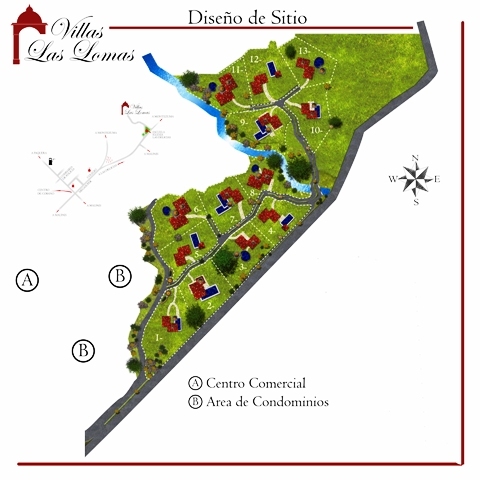 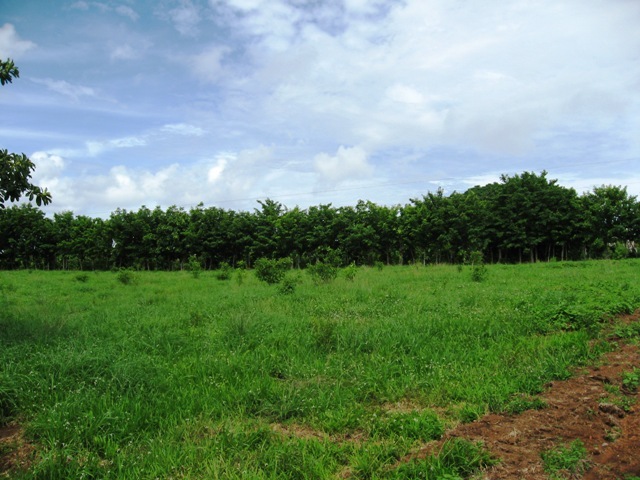 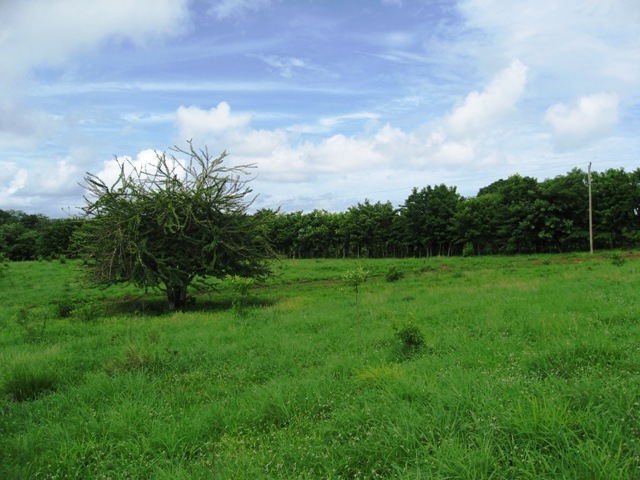 Located in the up and coming area of Delicias, this new residential development is centrally located to the action and tropical beaches of Montezuma, Mal Pais and Santa Teresa. 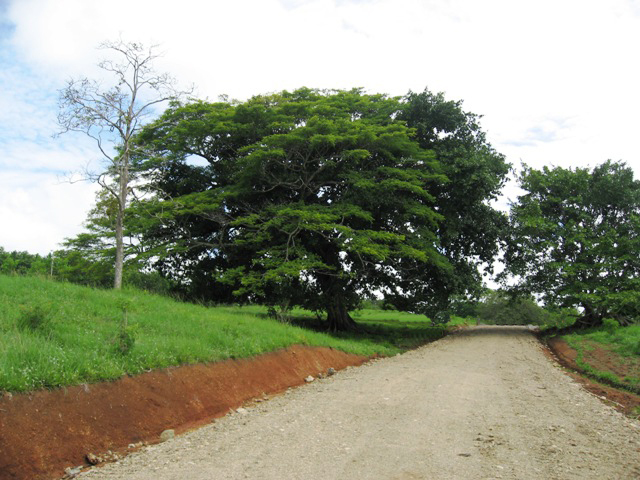 Provided by the developer are all underground utilities: telephone lines, TV, water, electric and street lights. 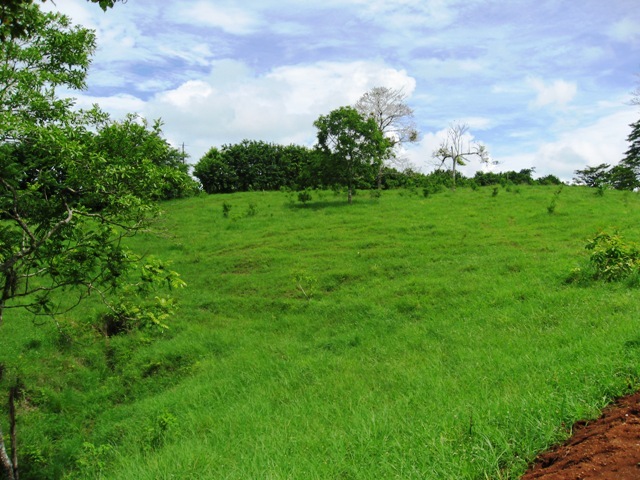 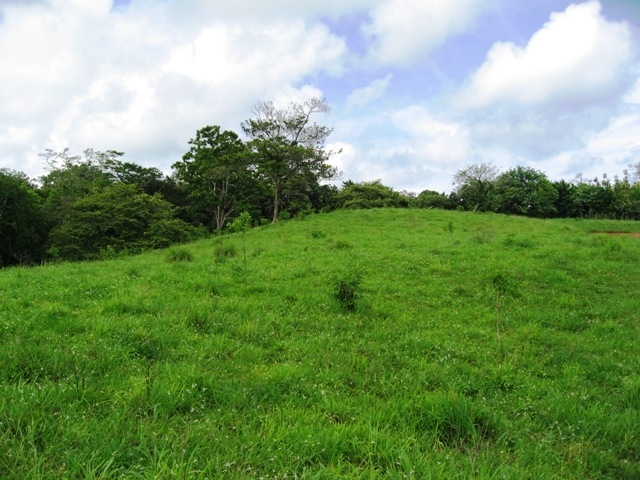 Our Real Estate Office in Costa Rica offers you this opportunity to get involved with this brand new residential development in an area that is in rapidly development. 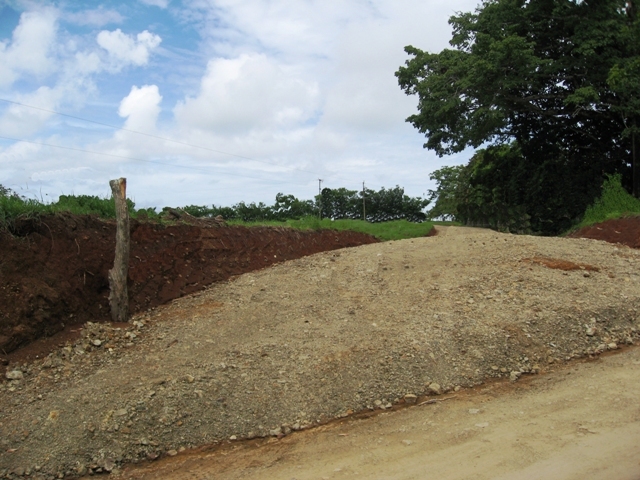 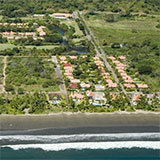 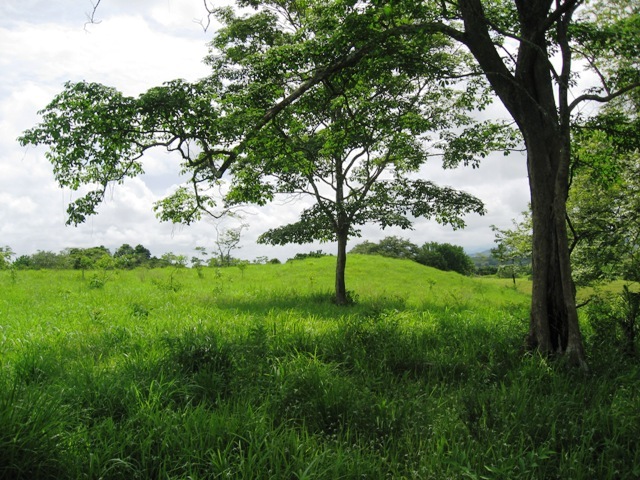 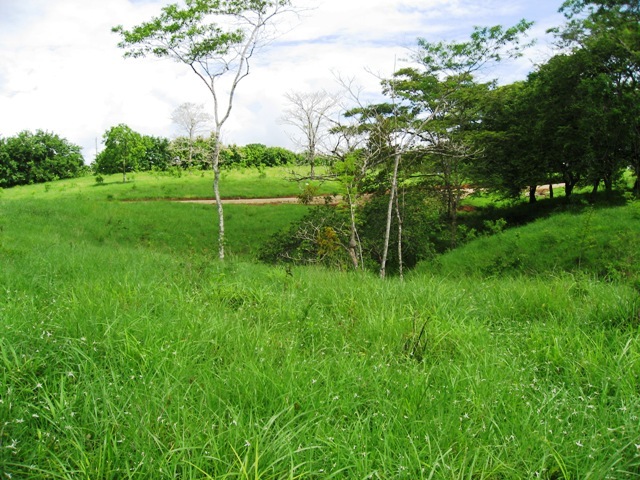 A secure investment in Costa Rica real estate in the upscale area we call Delicias.